Meet the African leaders with a vision to publish and see how MTI’s ministry helps them reach their communities for Christ. 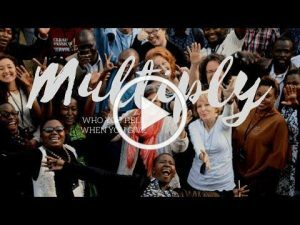 In this three-minute video you’ll see the impact of multiplication on your gifts and prayers as the leaders you help reach into the lives of thousands of readers. Your gift reaches not only individual leaders, but the thousands they influence.